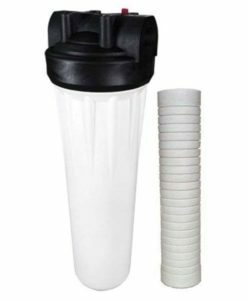 Complete water filter system that delivers clean, fresh-tasting water for your drinking and cooking needs. Reduces lead, volatile organic chemicals (VOCs), cryptosporidium, asbestos fibers, dirt, chloramine, chlorine taste and odor, mold and algae, and more. 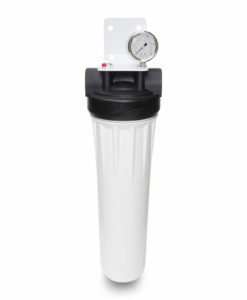 2,500 gallon filter life, 2.1 gallon per minute flow rate. 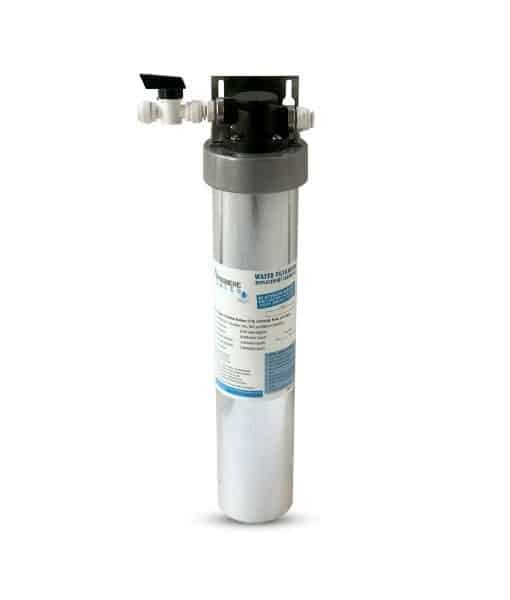 Introducing an unsurpassed water filter system that delivers greater performance and longer filter life compared to the H 300 Everpure system. We guarantee you will like ours better than the Everpure original! 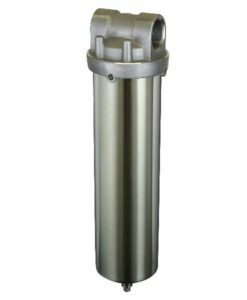 To ensure you get the best value, our water experts created the PSE-300FS to provide you a competitively priced filter system for safer drinking water and longer filter life than the H 300 Everpure system. 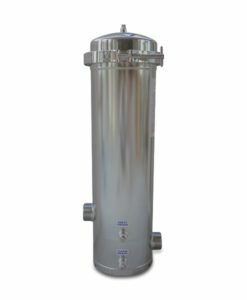 The Premiere PSE-300FS is a revolutionary water filter system that is guaranteed to fit identical and perform better than the H-300. In fact, it delivers over 9x the gallon capacity! 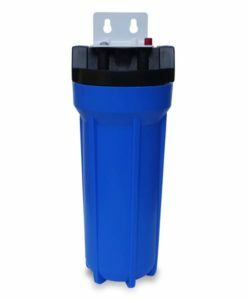 Experience a much longer cartridge life (2,500 gallon capacity) with no drop in water quality which saves you the time, effort, and money of changing water filters as often. The PSE-300FS fits just like the Everpure H-300. 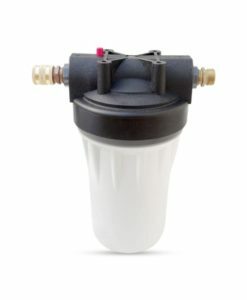 This water filter system is quick, easy, and sanitary to install – it’s as easy as installing a light bulb. Just like the Everpure H-300, the PSE-300FS reduces lead, volatile organic chemicals (VOCs), cryptosporidium, asbestos fibers, dirt, chloramine, chlorine taste and odor, mold and algae, and more. 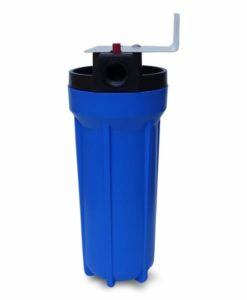 This water filter system delivers unparalleled filtration for home, office, and commercial applications. Put the PSE-300FS to the test! Use our product for up to 30 days, and if for any reason you are not completely satisfied, return the product for a full refund. Upgraded performance with the 2,500 gallon capacity. 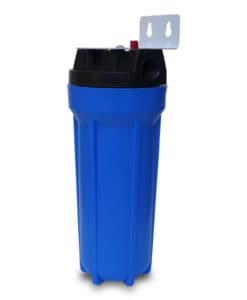 The Everpure H-300 has a lower capacity of only 300 gallons. This means the PSE-300FS has over 800% greater cartridge life than the Everpure original! 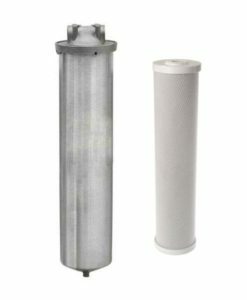 Fits just like the Everpure H 300 system – fully compatible water filter system with higher capacity at the best price! Tested to NSF/ANSI 42 and NSF/ANSI 53. NSF International is one of the most respected independent certification organizations, which rigorously tests products to comply with all standard requirements. Standard 42 certifies the reduction of aesthetic and non-health related contaminants such as chlorine, taste, odor, and particulates that may be present in public or private drinking water. 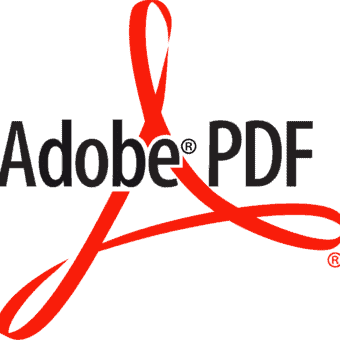 Standard 53 establishes the minimum requirements for the certification of POU/POE filtration systems designed to reduce specific health-related contaminants, such as Cryptosporidium, Giardia, lead, volatile organic chemicals (VOCs) and MTBE (methyl tertiary-butyl ether), that may be present in public or private drinking water. The PSE-300FS is an upgraded filter system for the Everpure H-300 (EV9270-76). 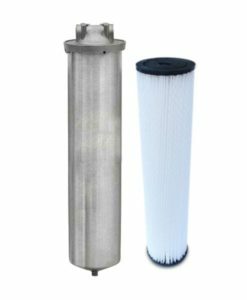 Replacement filter for the PSE-300FS is the PSE-300.